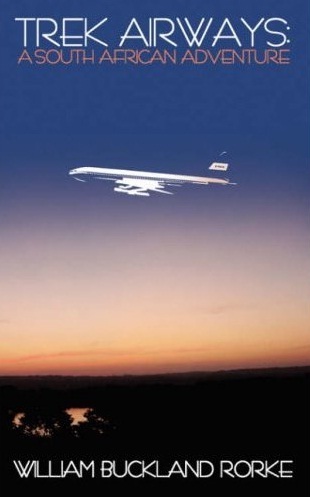 Depicted below is a collection of Trek Airways related literature. Some items may be available from The Aviation Shop in Randpark Ridge, Johannesburg, South Africa. 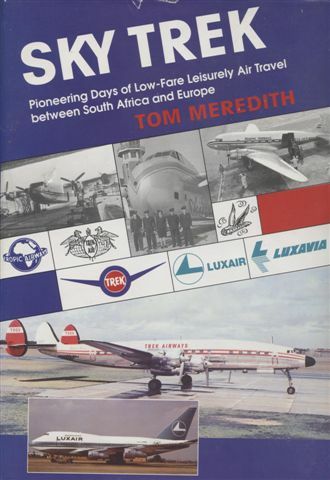 Pioneering days of low-fare leisurely air travel between South Africa and Europe.